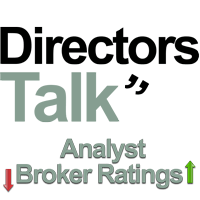 Whitbread plc with EPIC/TICKER (LON:WTB) has had its stock rating noted as ‘Reiterates’ with the recommendation being set at ‘HOLD’ today by analysts at HSBC. Whitbread plc are listed in the Consumer Services sector within UK Main Market. HSBC have set their target price at 4900 GBX on its stock. This indicates the analyst believes there is a potential downside of -3.3% from today’s opening price of 5068 GBX. Over the last 30 and 90 trading days the company share price has increased 112 points and increased 616 points respectively. The 52 week high for the stock is 5114 GBX while the year low stock price is currently 3606 GBX. 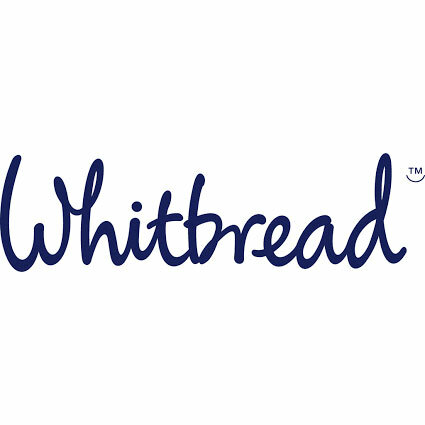 Whitbread plc has a 50 day moving average of 4,932.84 GBX and a 200 Day Moving Average share price is recorded at 4,528.99. There are currently 178,950,049 shares in issue with the average daily volume traded being 697,796. Market capitalisation for LON:WTB is £9,032,037,840 GBP. Click WTB for the full archive.